Content Marketing Management Services and Blogging Assistance designed to make content creation as easy and painless as possible. Content Marketing and Blogging can be challenging, even for those who love to write! 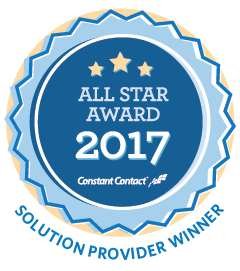 We help streamline the process to make it as painless as possible. We help you identify the keywords you should be using, create story arcs, outlining the opening, body and closing of your posts, including calls to action and even write for you if necessary. Our Content Marketing Management Services and Blogging Assistance make content creation as easy and painless as possible! Editorial Calendars can be set up to help guide you and to keep you on track. 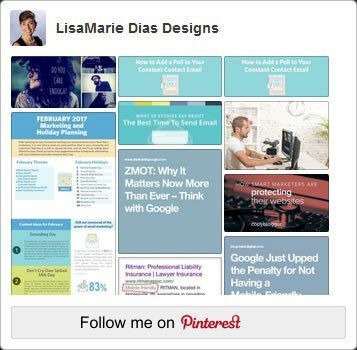 Email LMD@LisaMarieDiasDesigns.com or call 973.275.9497 to set up a time to discuss YOUR needs and to start blogging today!